Aromatherapy is a big part of spa and wellness. Used as a main or complementary treatment, aromatherapy can have a big impact on the customer experience. A holistic healing treatment that uses natural plant extracts in the form of essential oils to promote health and well-being, aromatherapy is sometimes called “essential oil therapy.” It’s an expanding market, expected to see significant growth in the next few years. And in the last few, the practice has gained some credibility from scientific research and the medical community. For example, results of a recent study found a significant improvement in perceived stress, objective stress, blood pressure, heart rate, and sleep quality among ICU patients who received aromatherapy compared to those who received standard care alone. Knowing which oils to use for what and who is an art. 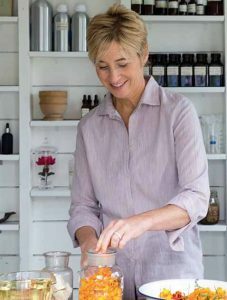 To know more about how to effectively use aromatherapy in a spa practice, we spoke with Barbara Close, founder and CEO of Naturopathica, a renowned wellness and aromatherapy brand with two spa locations in New York State. Close is a wellness innovator and practitioner, and an experienced aromatherapist. We asked her about herself and about how spas and practitioners can create their own aromatherapy experiences, and about what the best oils are for anxiety, among other things. We also asked her about her favourite essential oils, favourite blends, and what scent she thinks is underrated. How did you get interested in wellness and aromatherapy? I don’t think I realized it until after she was gone, but my great Aunt Eleanor, an ex-pat who lived outside of Paris, offered me my first vision of the benefits of natural health. Viewed by many as a bit of an eccentric, she eschewed prescription drugs, preferring to visit the herboristerie, where they would prepare a verveine tea to assist with sleep, or recommend a chamomile-and-yarrow salve, to help with dry skin. 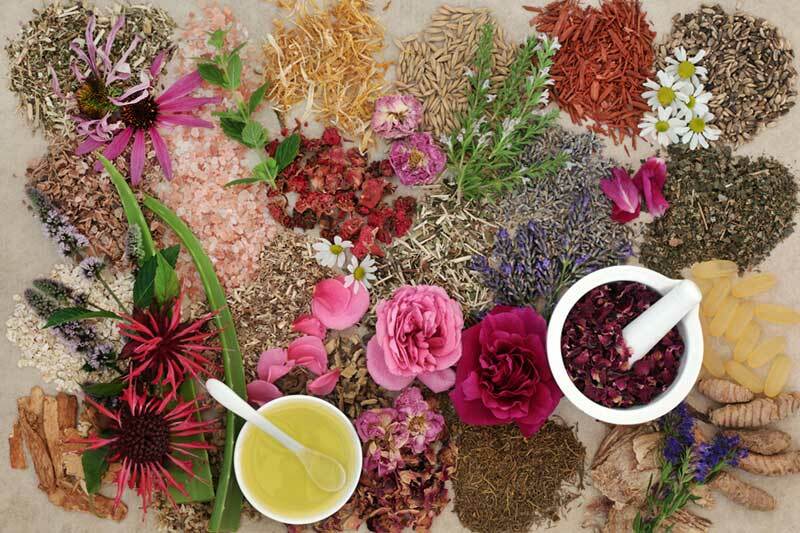 Europe has a strong ancestral knowledge of herbal medicine which, sadly, we have lost in America with the rise of the pharmaceutical industry. Scents can go far beyond basic functions to influence the limbic system of the brain, the seat of emotions and memory, and affect behavioral changes in the body. Close your eyes and imagine biting into a ripe, juicy, freshly cut lemon. Do you notice your mouth filling with saliva as your mind envisions the smell and taste of the bitter lemon? The right scents provide a wide range of both uplifting and relaxing responses in the body and can be used as a powerful tool to rebalance the body. How has aromatherapy as a practice grown, changed, (or not sufficiently grown) with the boom of the wellness industry? With increased popularity in aromatherapy, there’s a lot more confusion and dilution in the quality of formulas. Over 95% of the essential oils produced are made for the perfume and food industries, and they are often adultered. These synthetic or adultered oils have little to no therapeutic benefit and may lead to adverse effects, like headaches and irritation. To ensure that you’re getting the highest quality, look for Clinical Grade pure essential oils with the Latin name of the plant on the packaging and a notation of “100% Pure.” Pure essential oils will be stored in dark (amber or cobalt blue) glass bottles to protect the oil from degrading with exposure to light. Finally, be wary of low price tags. Most essential oils require large amounts of plant material to produce a single oz., so the price should be proportionate. Next: What are some of Barbara Close’s favourite essential oils? A blanket that can improve sleep and ease pain? Copyright © 2019 Book4Time Inc. All rights reserved.